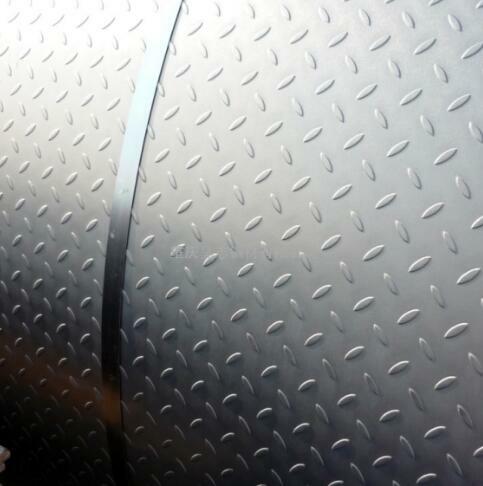 Cold Rolled Steel Sheet is essentially hot rolled steel that has had further processing. The steel plate is processed further in cold reduction mills, where the material is cooled (at room temperature) followed by annealing and/or tempers rolling. This process of steel plate will produce steel with closer dimensional tolerances and a wider range of surface finishes. The term Cold Rolled is mistakenly used on all products, when actually the product name refers to the rolling of flat rolled sheet and coil products. 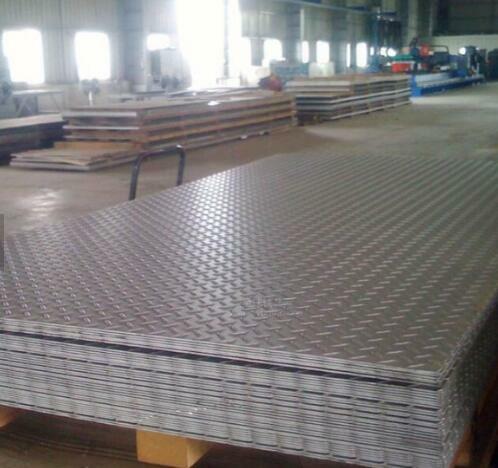 The quality of steel plate is trustworthy. And the price of Steel Sheet is competitive. All cold products provide a superior surface finish, and are superior in tolerance and straightness when compared to hot rolled. 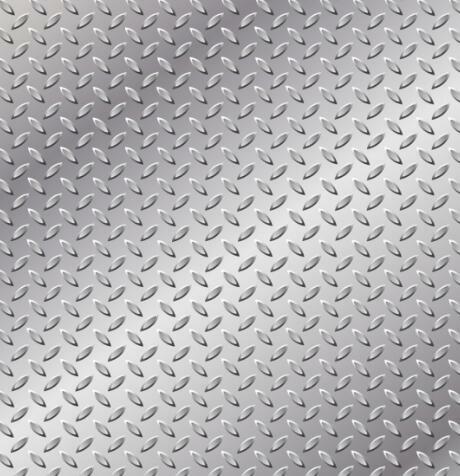 Looking for ideal Steel Sheet & Plate Manufacturer & supplier ? We have a wide selection at great prices to help you get creative. 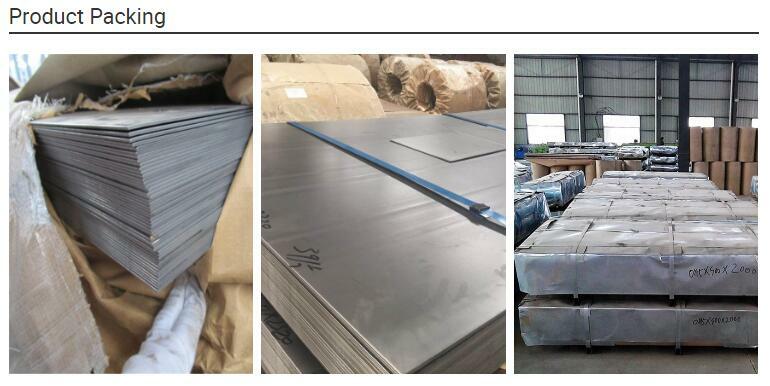 All the Cold Rolled Steel Sheet & Plate are quality guaranteed. 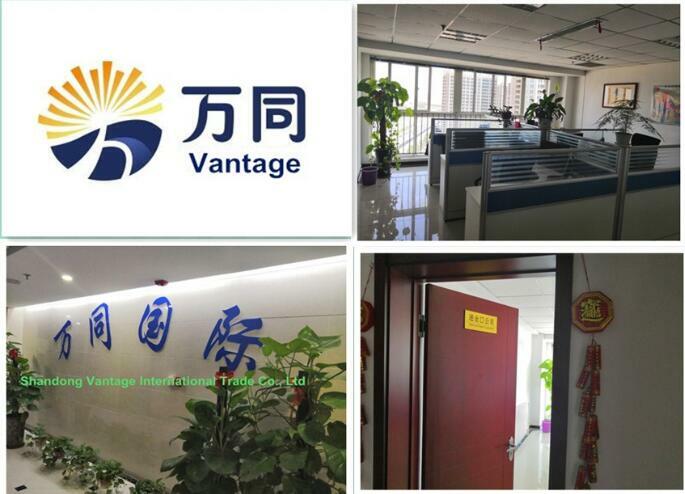 We are China Origin Factory of Steel Sheet & Plates. If you have any question, please feel free to contact us.